On March 22, 2016, the Idaho Senate voted 22-13 to pass a bill (H487) to modify Idaho noncompete law. (This follows the March 14 vote by the House to pass the bill 40-27-3.) On March 25, the bill was delivered to the governor. 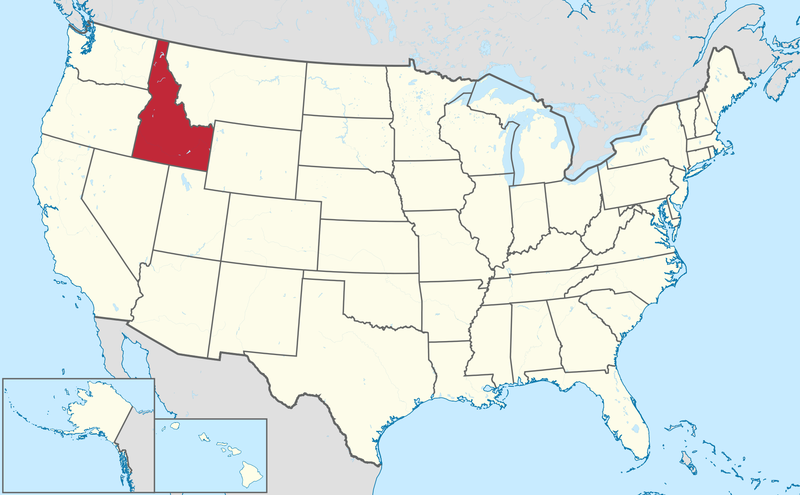 Idaho, following Utah, may be the second state this year to change its noncompete laws. Thank you to Betsy Russell for calling this out.